Unii is a Japanese singer, songwriter, composer (ambient/avant-pop/electronic). Born in Sapporo city- northern island in Japan. She has been performed in Europe, Indonesia, Malaysia, Vietnam, Singapore, South Korea and more. Her sensitive voice and floating soundscape make us dreaming. It goes beyond the world and touch peoples. 1st LP "new world, sea and your eyes "released from elegantdisc japan (2011). In the album, She made all tracks, mixing and recording by laptop. Now she released new album “Long scene, before sunset” focused ambient/minimal music from her own label” Northern Lights”. 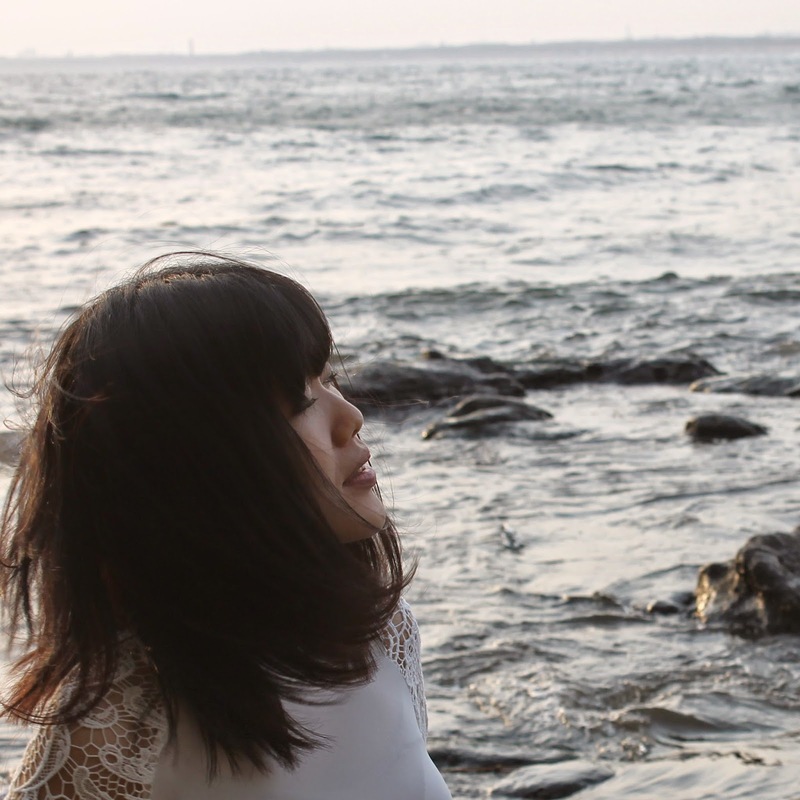 Tokyo-based Unii is a sound artist and singer-songwriter. Her live performances evoke an awkwardly beautiful and elegant soundscape that brings into existence a slowed-down universe of whispery sing-speak, delicate coos, multi-tracked echoes, reconstituted field recordings, digital clicks and blips, tempered noise and unorthodox beats. In this time she collaborates with Samuel Andre’s video. He is multimedia artist from France.